During this tour, we will hike on the Jinshangling Great Wall. 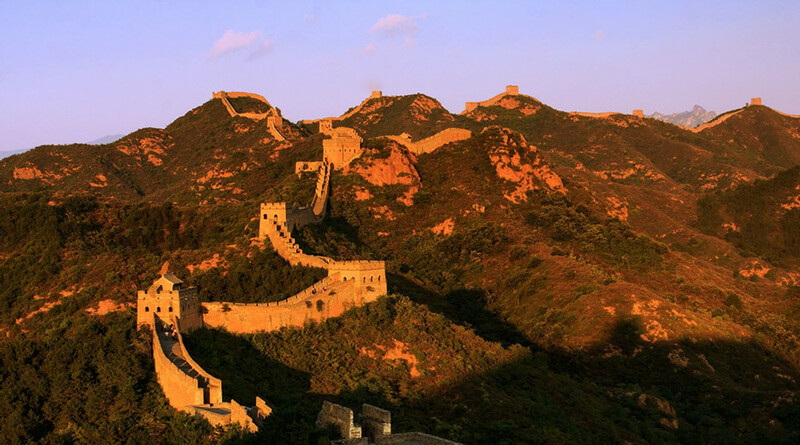 Jinshanling Great Wall is the best preserved part of the Great Wall in the Ming Dynasty with many original features. It’s a good place for hiking tour, and it’s the heaven for photographers. 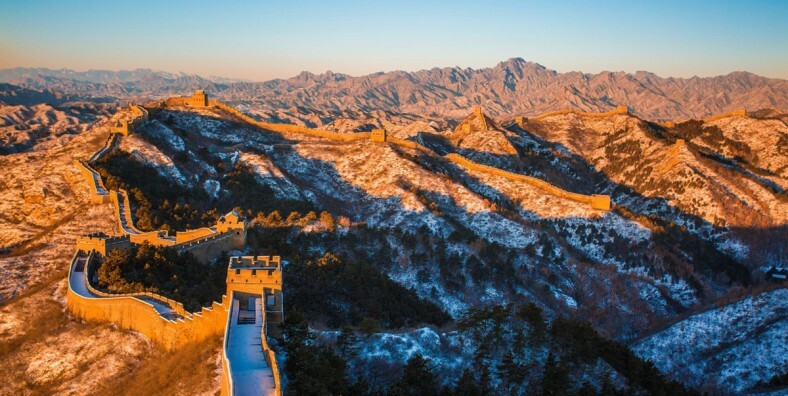 Your tour guide will pick you up at the hotel at 8:00 am (If you would like to watch the sunset on the great wall, the departure time will be delayed accordingly). 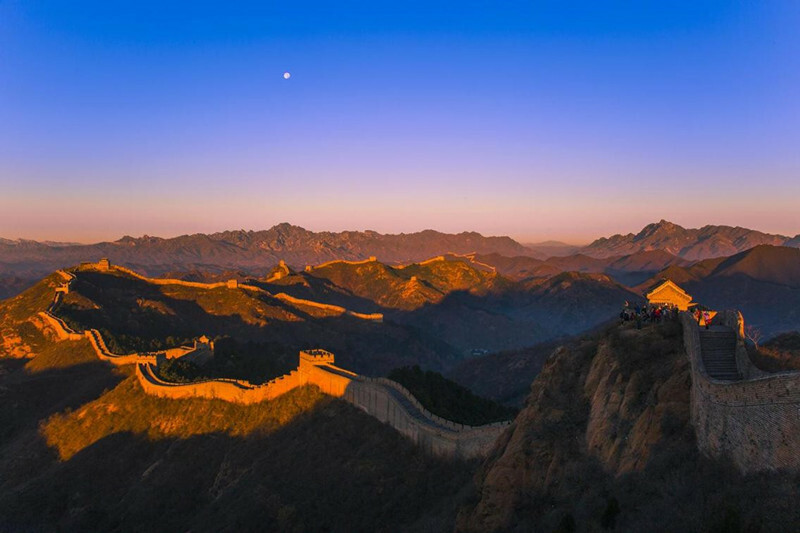 It takes about 2.5 hours to the Jinshanling Great Wall, which is one of the ancient walls in China, more than 2000 years history. We could climb up to the great wall or we could take cable car up to the great wall. We suggest you climb up to the great wall as this section is easy to hike. We start the hike from Zhuanduokou Pass, we will hike over 15 watch towers (about 5 km) and arrive at East Five – Window Tower which takes about 4 hours, come down from the East Five – Window Tower. Or we could just hike about 4 km and arrive at Houchuankou Pass which takes about 3 hours, come down from the Houchuankou Pass. Then the guide and driver take you to have lunch. After lunch, transfer back to your hotel.